The hanging of Christmas lights is a widely popular tradition to ring in the holidays. St. Vincent and the Grenadines’ Christmas celebrations truly shine as they light up the Botanical Gardens for their Nine Nights of Lights. 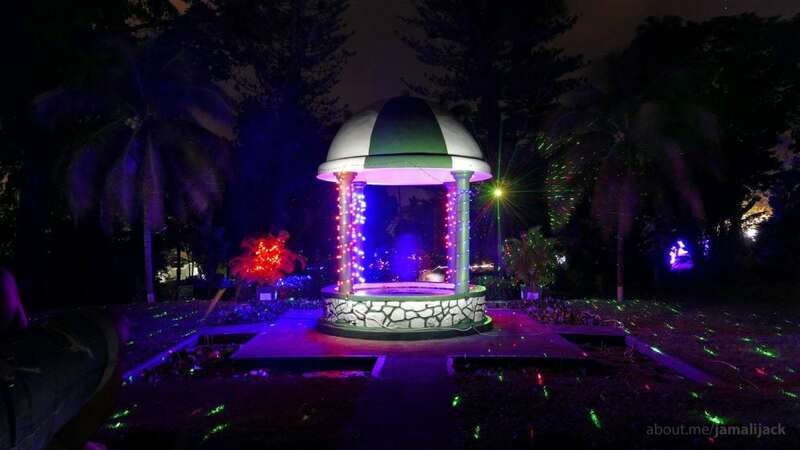 Started in 2015 for the 250th anniversary of the Botanical Gardens, Mr. Gordon Shallow, Curator of the Botanical Gardens, conceptualized the idea of pairing the National Nine Mornings Celebrations with a Nine Nights of Lights for the month of December. The inspiration came from his foster grandmother who had told him stories of going for moonlit strolls in the gardens. Nine Nights of Lights allows the community to appreciate the country’s various forms of entertainment such as dance groups, drum lines, and gospel singers. The lights are interactive, so people can stand and have photos taken with moving lights and holiday figurines such as Santa’s sleigh. Opening night is the biggest celebration. There are many different acts including Christmas music performed by the Royal St. Vincent & the Grenadines Police Band and locally acclaimed singers, as well as the official turning on of the lights by the Honorable Cecil McKie, Minister of Tourism. The whole event is made as family friendly as possible with activities for children like drama night and Christmas caroling night as well as food and other items being offered for sale. Nine Nights of Lights in the St. Vincent Botanical Gardens is held annually from December 15 to 23 and, like the Nine Mornings Festival (held December 16 to 24), is unique to St. Vincent & the Grenadines.